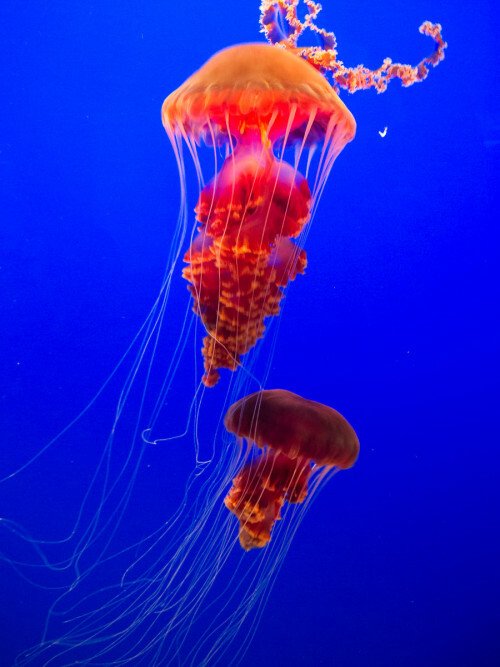 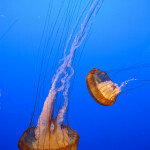 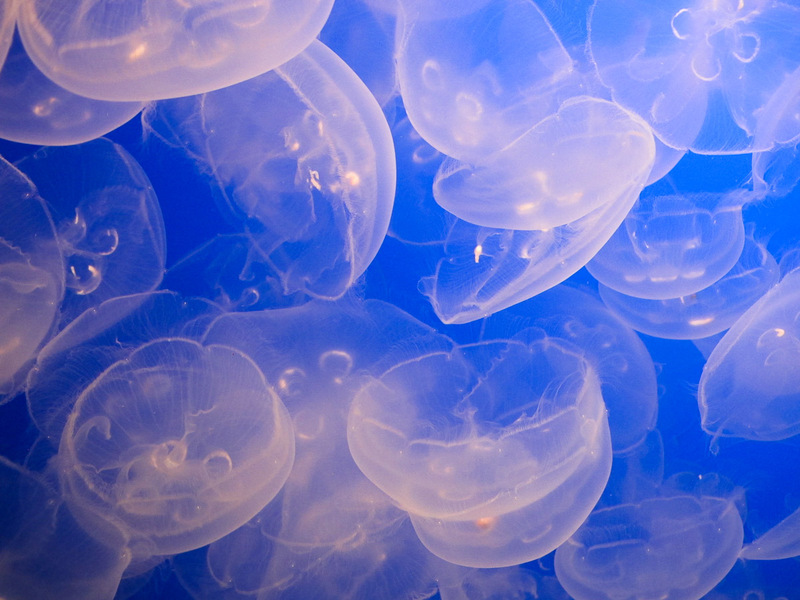 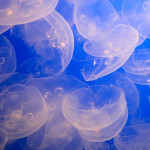 In a departure from my usual images, I thought I’d pop in these jelly fish, which I couldn’t resist photographing at Monterey Aquarium, California. 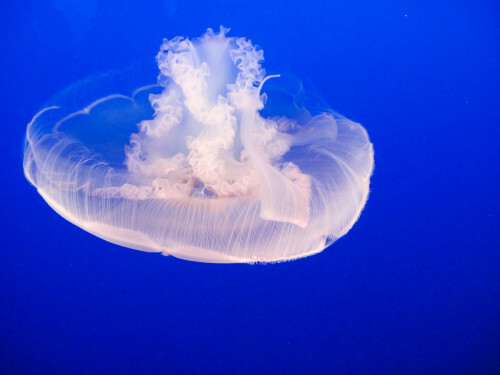 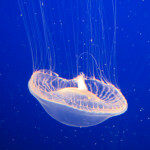 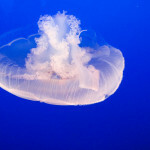 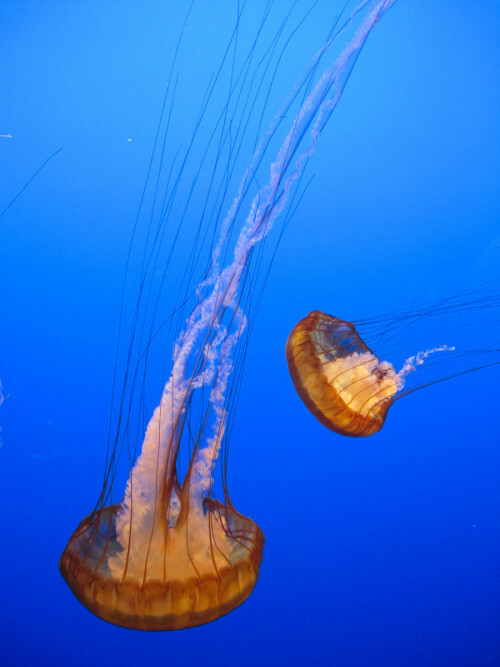 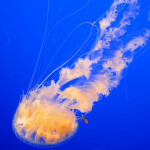 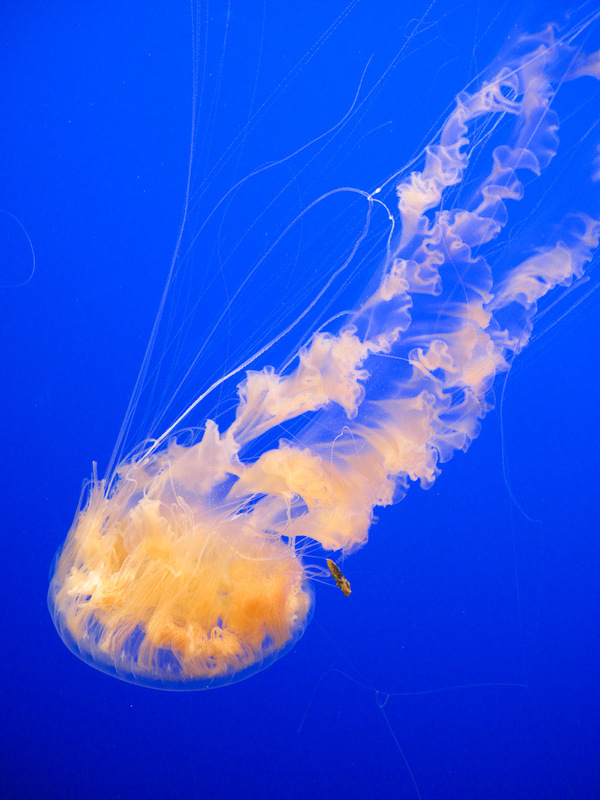 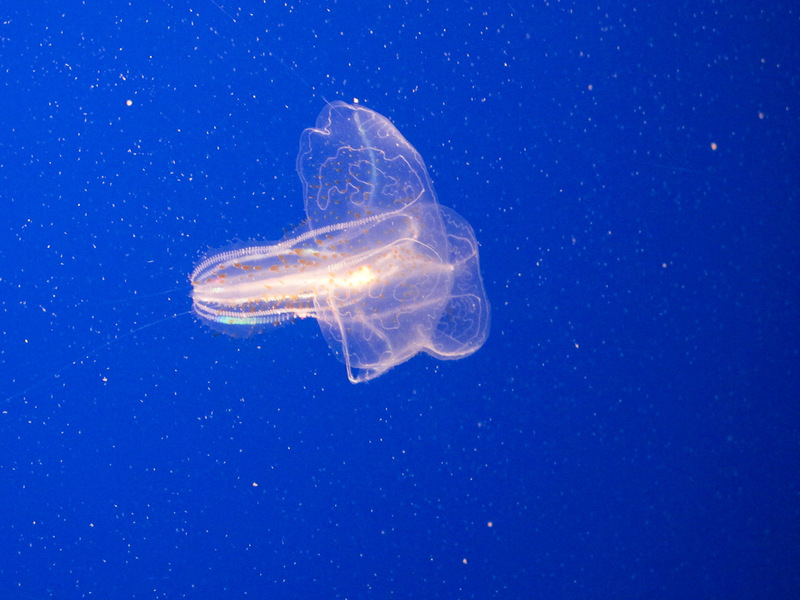 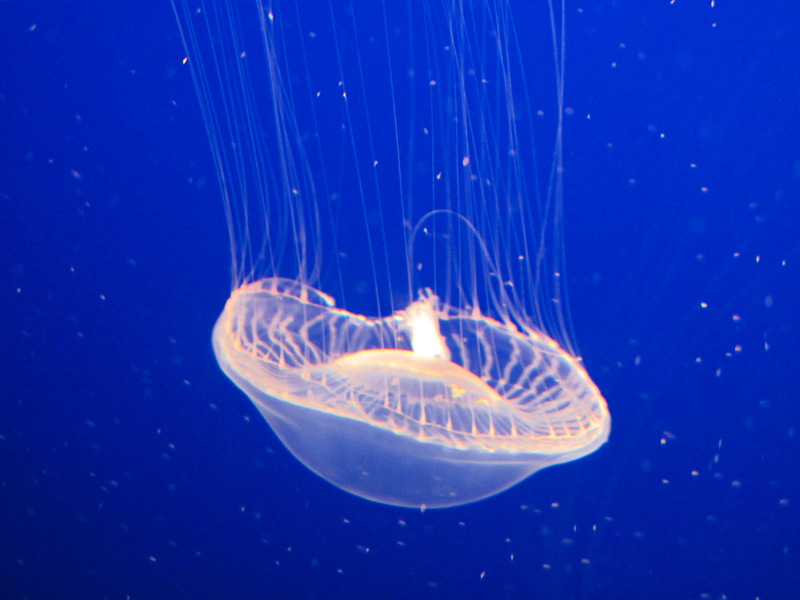 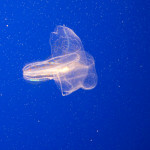 Usually, you see a jelly fish over your shoulder while you swim frantically in the opposite direction. These were safely behind glass but beautiful, nevertheless.